Are you a new mom, struggling to figure out how to exercise now you've had a baby? Does your body feel different Or have you found out you have diastasis recti or pelvic organ prolapse? It can be a daunting process returning to exercise, not know which exercises can do more harm than good, understanding the changes your body has gone through. Here at Fit & Eats we aim to make your return to fitness a seamless as possible. Get back to the exercises you want with the confidence you are doing it the right way. A strong mom needs a strong foundation. Guelph Mommy and Baby Fitness Available, Contact ME For Details!! 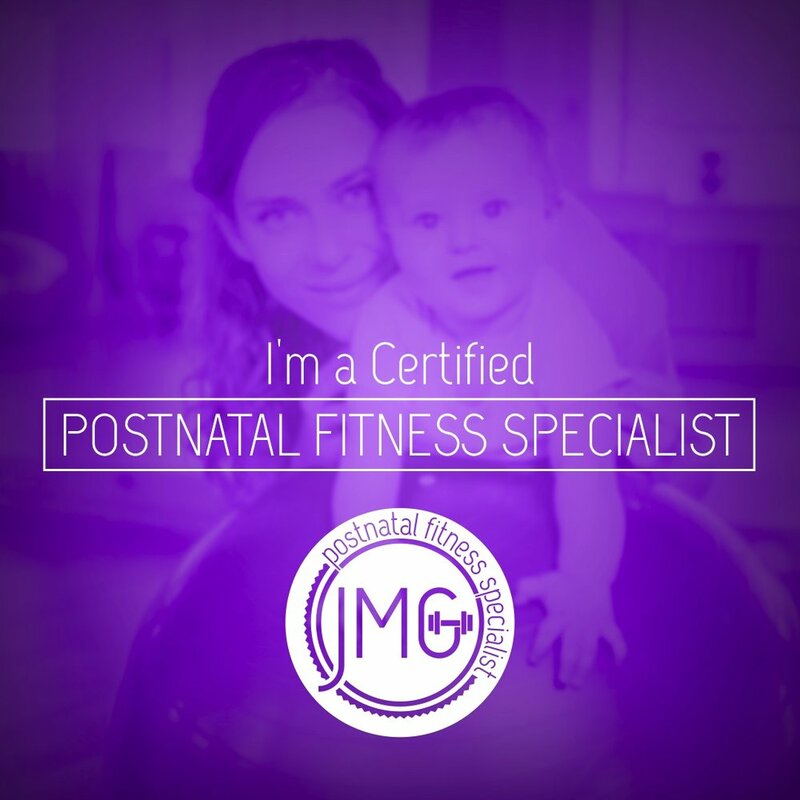 With over 10 years experience in health and fitness and a first time mom, LUCY is working to create a community where women can gain the knowledge needed to live a healthy active life postpartum and beyond.